Nothing like a cool chocolaty-drink on a hot day, especially when made with Callebaut Chocolate. Blend vigorously in your favorite dairy or non-dairy milk and ice cream combination for a creamy result. -50mg THC per package (2 servings). Purchase this product now and earn 10 Goldbucks! 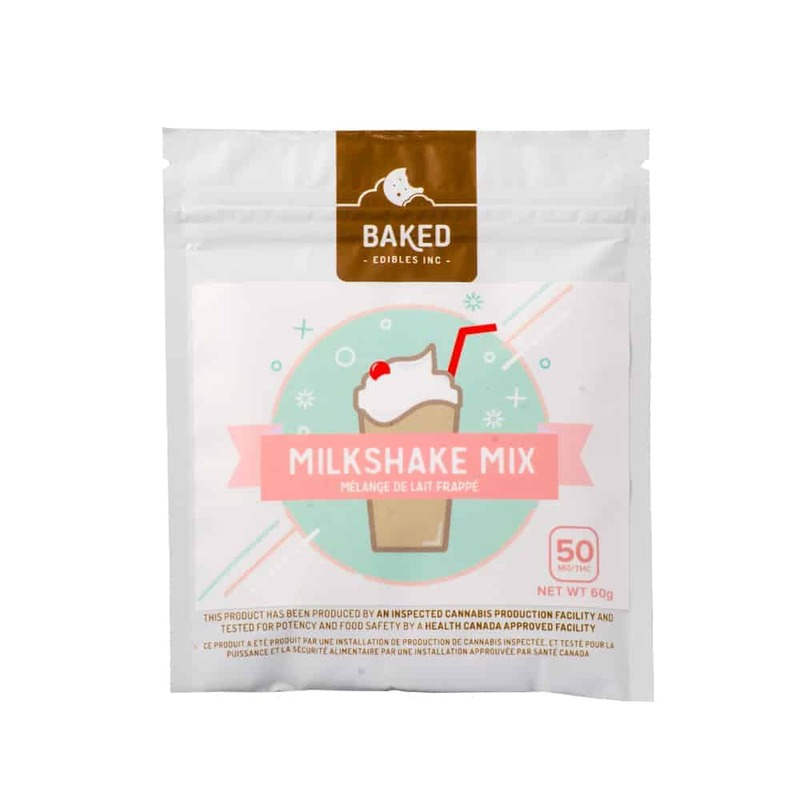 1 review for "Baked Edibles – Chocolate Milkshake Mix 50mg"
Perfect for the warm weather! This pack gets me two milkshakes.